With coal preparation, raw coal is cleaned using different physical processes, with or without any chemical reagents, to get a product which can be sold in the market. Coal preparation process starts with crushing and screening of freshly mined coal, which removes some of the non-coal material. Washing is actually the process of separation of non-coal materials. Washing or cleaning of coal represents the most important step of coal preparation. Coal is washed in order to decrease the ash content and thus producing three different streams of products: clean coal, middlings and rejects. The raw run-of-mine (ROM) coal requires some selective qualitative and quantitative analysis to determine the most suitable operating condition for cleaning of coal to obtain the desired quality. Coal preparation is carried out in water and much moisture is added into the system. The total moisture content of the final coal product is a major quality control factor and the removal of moisture from both the coarse and the fine coal are serious technical issues. 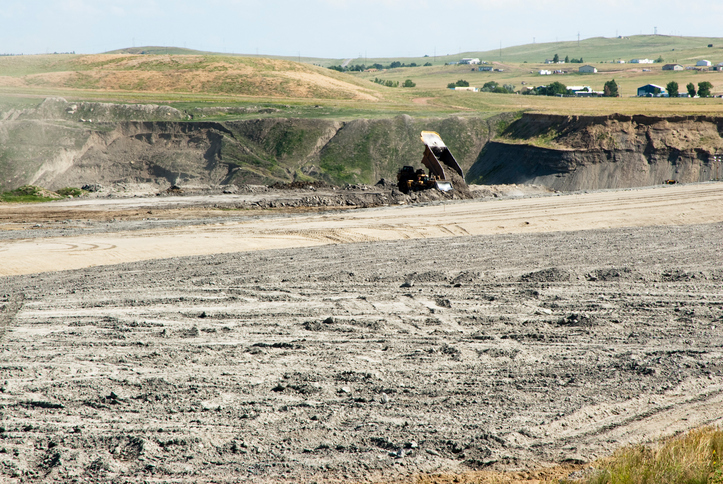 Dewatering is a critical task with regard to safety, schedule and cost for the closure of a Coal Combustion Residual (CCR) pond. Dewatering of ponds consists of the decanting of free ponded water and the dewatering of pore water to lower the phreatic surface. No two ash ponds are alike. Planning for dewatering should include evaluation of the different methods for decanting of the ponded water and dewatering of the pore water. Many coal preparation plants are forced to discard their fine coal because of the inability of existing technologies to reduce the moisture content of this product to an acceptable level. Our innovative ash pond dewatering solutions reduce cost, reduce manpower and expedite the project. RPM Solutions is more efficient, cheaper, safer and more environmentally friendly than any competitor. We are able to wash most minerals, aggregate and fossil fuels using our chemical-free portable plants on site. Our system allows us to capture clean coal that would otherwise be discarded as waste in a landfill, or it can be sold to a third party generating unforeseen revenue. Therefore, our system reduces cost tremendously along with saving landfill space. RPM Solutions’ ash handling solutions eliminate countless points of control. We do this by reducing the need for heavy equipment and personnel and drastically reducing the typical cost to decommission ash ponds. Our innovative solutions include dredging and dewatering methodologies to reduce costs associated with transporting moisture. We have partnered with Matec America and Powerscreen Mid-Atlantic to market and operate proprietary ash dewatering filter presses. With over 1,800 installations around the world and over 250 in the United States, the technology is proven. System is designed to turn the liquid ash slurry product into handable “cakes”. The Dragon water only preparation system uses pressure to create a specific gravity to separate the aggregates from the carbon material. The Dragon utilizes water onsite or in tanks, cycling in a closed circuit. The Dragon is completely mobile and can be transported by truck with a minimal footprint of 150’ x 150’.